Michael was born c.1892 in Longford, likely on the 12 August 1892 at the workhouse. Michael married Bridget, (likely Bridget Lally in January 1916), who resided at 14 St. Brigid's Terrace, Longford town. Sgt Conway enlisted with the army when he was of age, and is recorded as serving in India on the 1911 Census, when he was only 20. It is likely he reenlisted with the colours Armagh for war service. He entered WW1 in December 1914 and was awarded the Military Medal in August 1917 for bravery on the field. 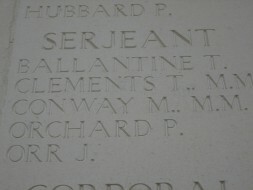 He was killed in action during the Battle of Cambrai; one of over 230 casualties from his battalion on that day alone. 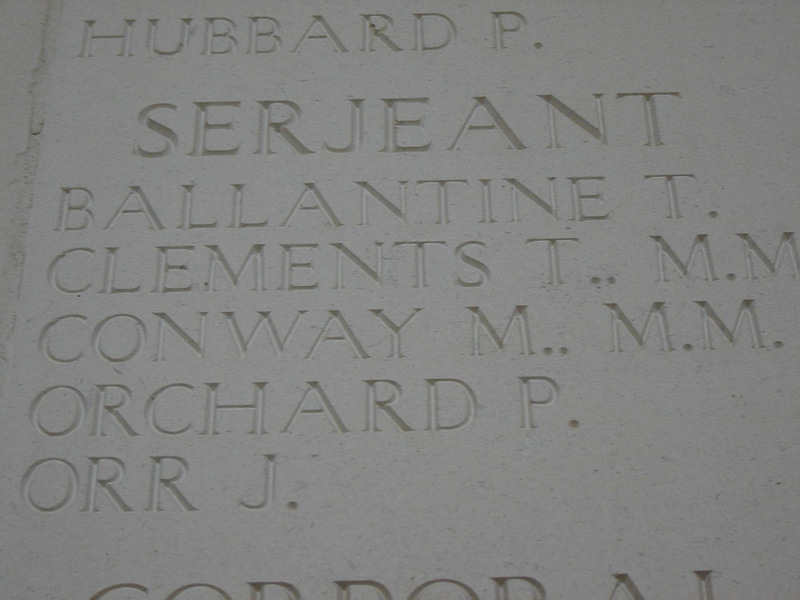 It is believed that he is the brother of CSM John Conway of the Australian Imperial Force, who was killed during the Battle of the Somme.